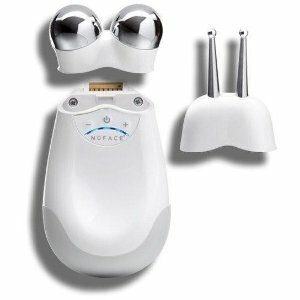 AskDerm offers 25% off NuFace Mini Devices + Free Gift with Purchase via coupon code "MOONFACE". 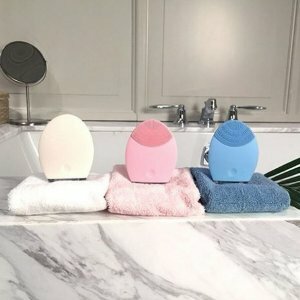 AskDerm offers 25% off NuFACE White Units via coupon code "MOONCNY". 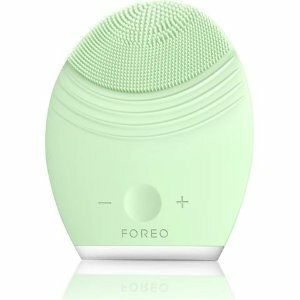 AskDerm offers 30% off with all Foreo purchase via coupon code "BOXDAY". 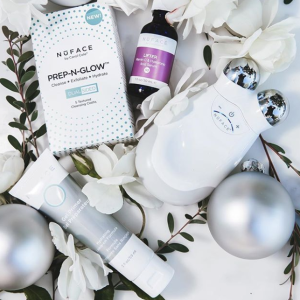 AskDerm offers 30% off NuFACE White Units via coupon code "CYBERMOON". AskDerm offers 25% off With Sitewide via coupon code "25MOON". 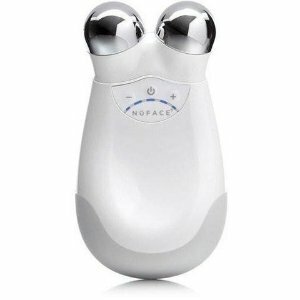 Plus, AskDerm offers 27% off with nuface, via coupon code "FACEMOON". 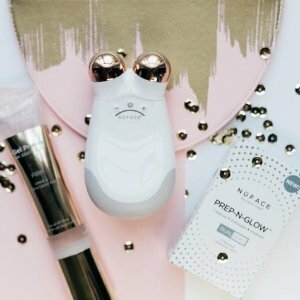 AskDerm offers 27% off nuface via coupon code "FACEMOON". 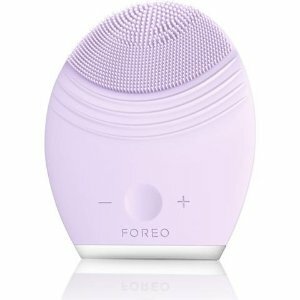 AskDerm offers 25% off with all Foreo purchase via coupon code "25MOON". 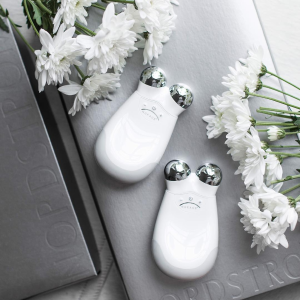 AskDerm offers 25% off with Foreo Luna 2 Devices. via coupon code "25MOON". 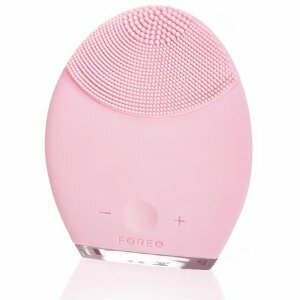 AskDerm offers FOREO LUNA PLAY for $$30.42 via coupon code "DEALMOON22". Plus, free DR. LIPP'S AWARD WINNING MULTI-PURPOSE BALM(travel size) with any purchase. Plus, free NEOSTRATA SKIN ACTIVE CELLULAR RESTORATION(travel size) with $100 purchase. Deal ends 10/29 9:00 AM EST. 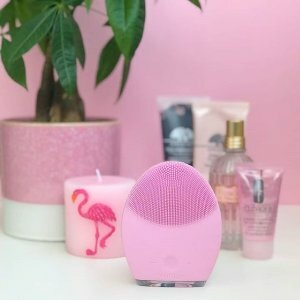 AskDerm offers 22% off with all Foreo purchase via coupon code "DEALMOON22". 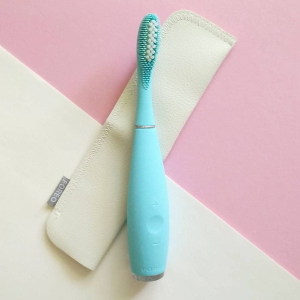 AskDerm offers 22% off FOREO ISSA via coupon code "DEALMOON22". Dealmoon Exclusive! 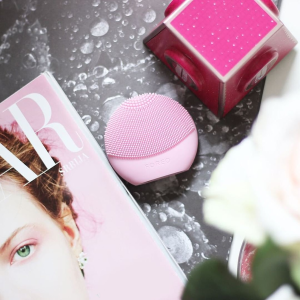 AskDerm offers the FOREO LUNA Mini 2 for $108.42 via coupon code "DEALMOON22". Dealmoon Exclusive! 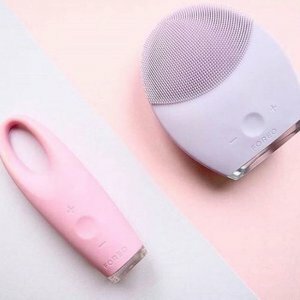 AskDerm offers 15% off with all Foreo purchase via coupon code "DEALMOON15". Plus, receive travel size Neostrata Skin Active Cellular Restoration ($30 Value) with purchase of $100 or more orders. Dealmoon Exclusive! AskDerm offers 25% off nuface via coupon code "NUFACEMOON". Plus, Enjoy a Free Glowbiotics Eye Cream ($95 Value) with purchase of $125+. 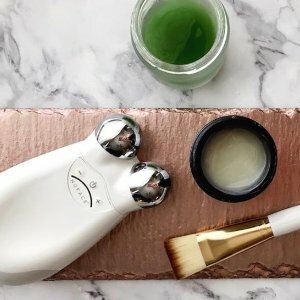 AskDerm offers 20% the select NuFACE Devices and skincare via coupon code "SAVE20". Each order will receive (1) NuFACE Hydrating Leave-On Gel Primer 5oz (a $29 Value). 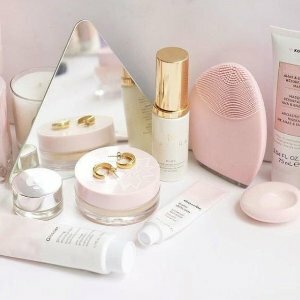 AskDerm offers dealmoon exclusive! 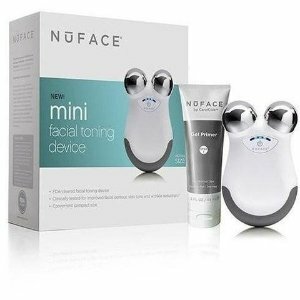 22% the select NuFACE Devices and skincare via coupon code "NuMOON22". AskDerm offers 22% off Select Items Sale via coupon code "SAVE22". 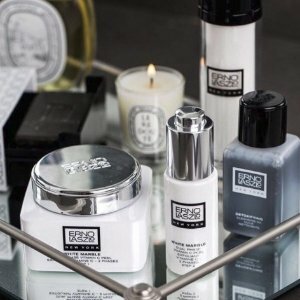 AskDerm offers 25% off all Erno Laszlo via coupon code "MOM25". Dealmoon Exclusive! 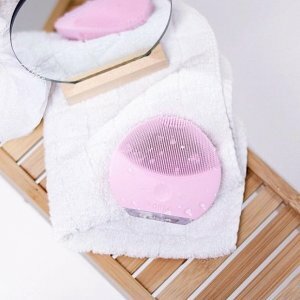 AskDerm offers 20% off with all Foreo purchase. via coupon code "FOREOMOON20". AskDerm offers the 25% off with all NuFACE glow items via coupon code "HAPPY14".